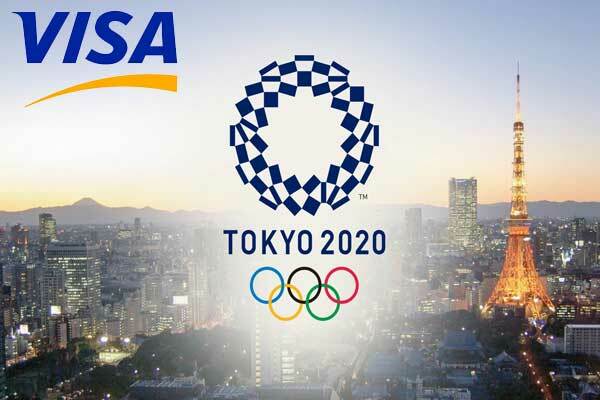 In a bid to attract tourists, the Japanese Government is planning to advent an Electronic System for tourist’s visa applications beforehand Tokyo 2020. The step has been taken by the competent authorities, in an attempt to achieve a goal of hosting 40 million foreign visitors every year in 2020 and 60 million by 2030. Chinese tourists will be the very first who will be availed such facility, the apparent reason behind the fact is that Chinese constitutes a major parts of all visa issued in 2017. The introduction of the unique visa system is set to achieve its objective of reducing the work pressure of the visa handlers. 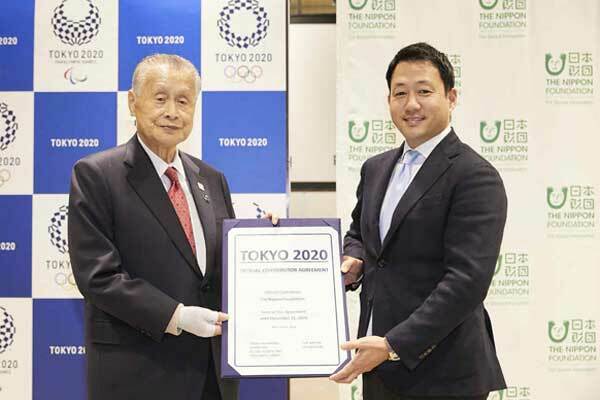 In addition to this development, the Japanese government is also planning to introduce extra visa types too the system, facilitating visa application for tourists, for the same purposes. 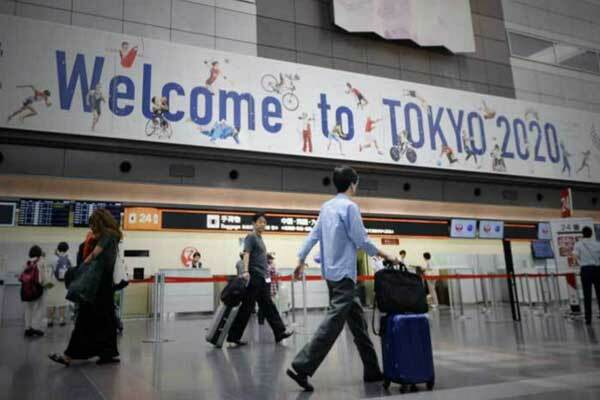 Erstwhile in 2017 japan has seen a record of 28.7 million foreign tourists coming in the country making the increase up to 19.3 percent as compared to the earlier year.